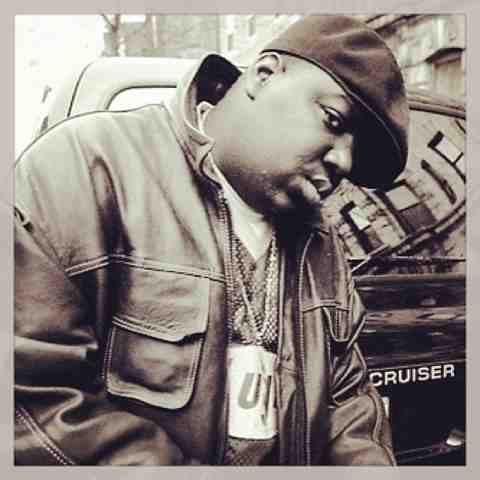 Mr Bru Cru: Happy Bday B.I.G. Happy belated birthday to the late, great Notorious BIG. The. Nicest. Ever. This is why I always remember this date; May 21st. Rest in Paradise.